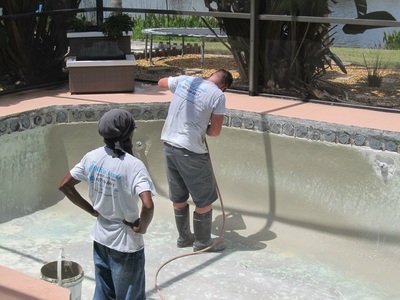 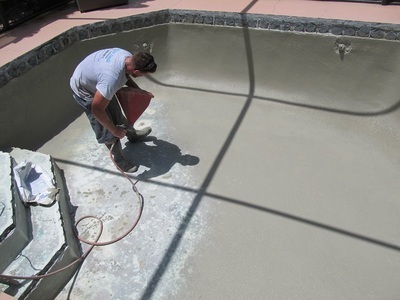 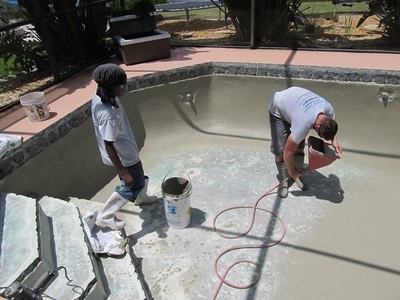 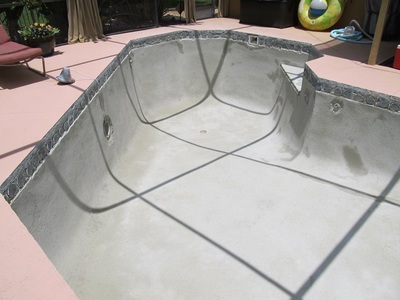 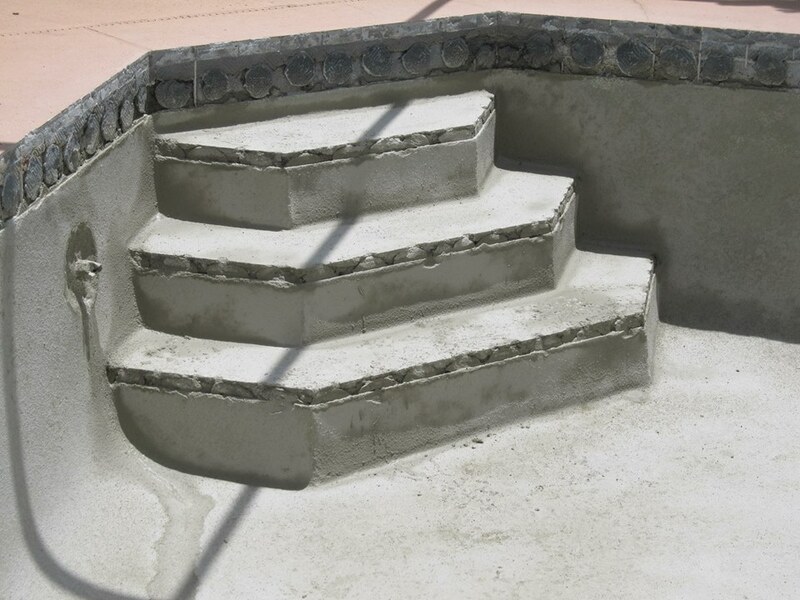 Gallery - White Sands Pool Plastering Inc. 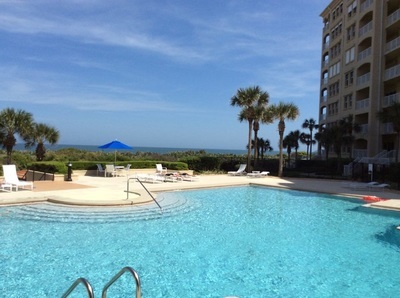 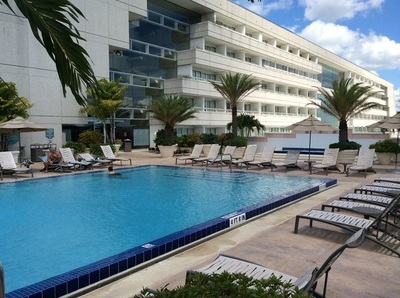 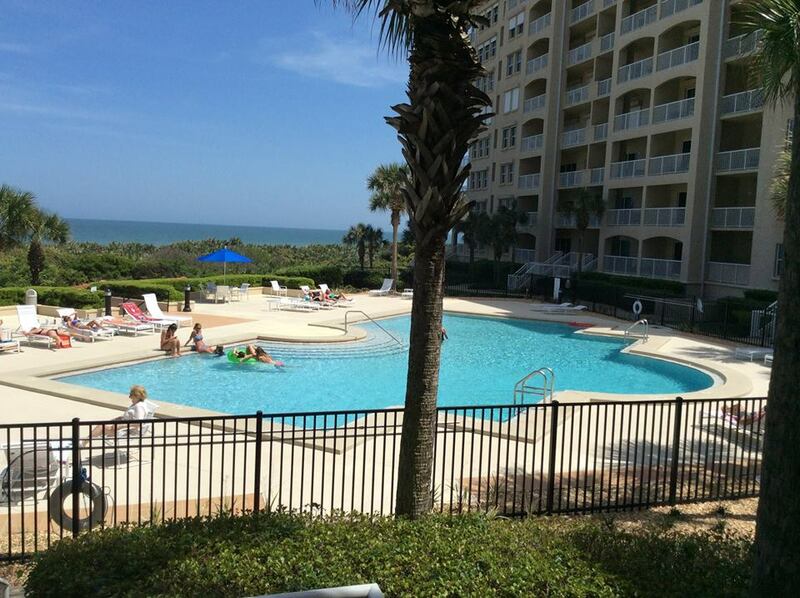 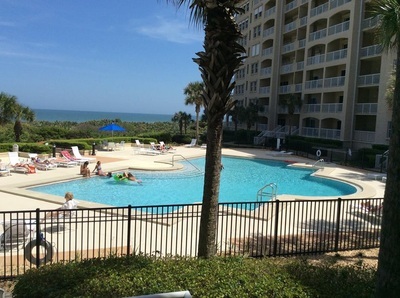 Here are a few photos of pools White Sands has had the pleasure of renovating over the years. 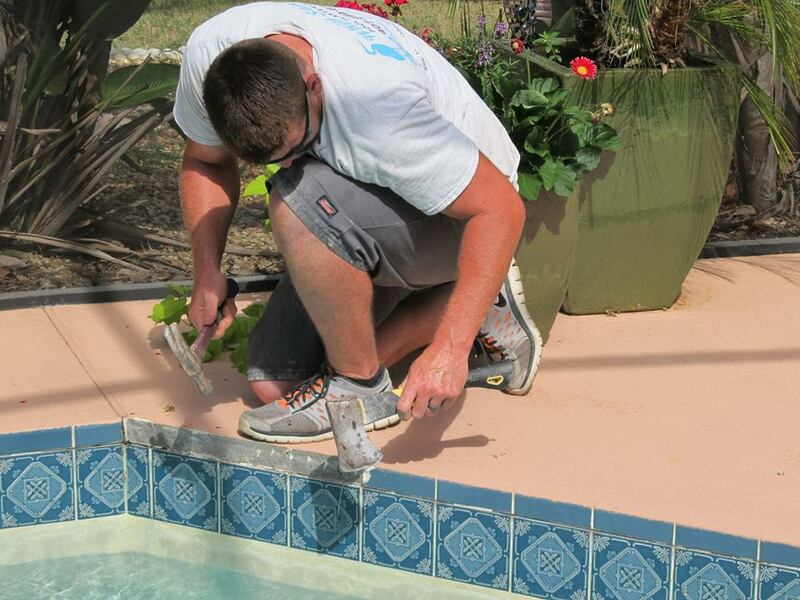 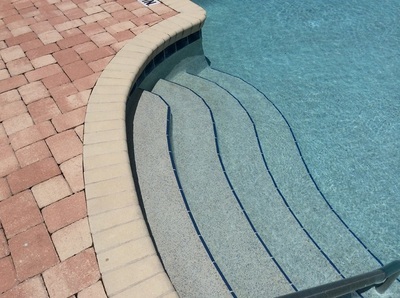 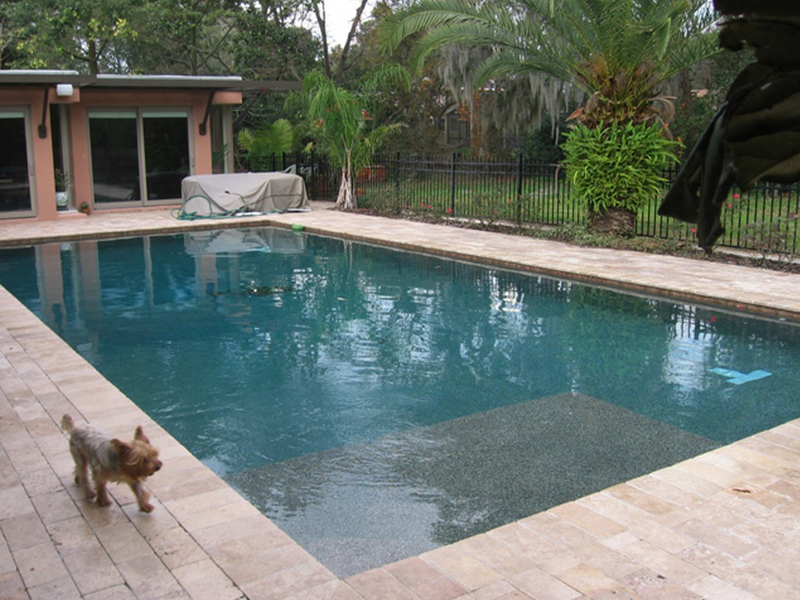 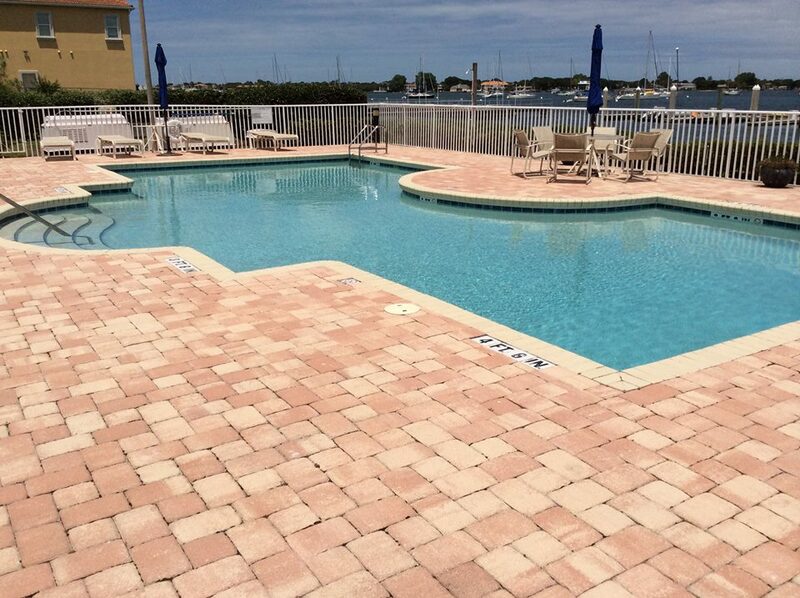 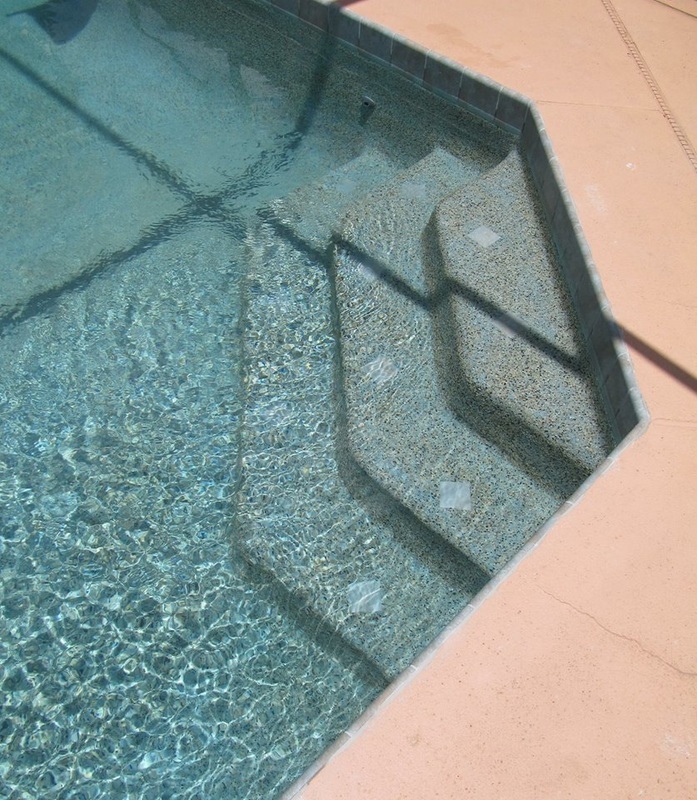 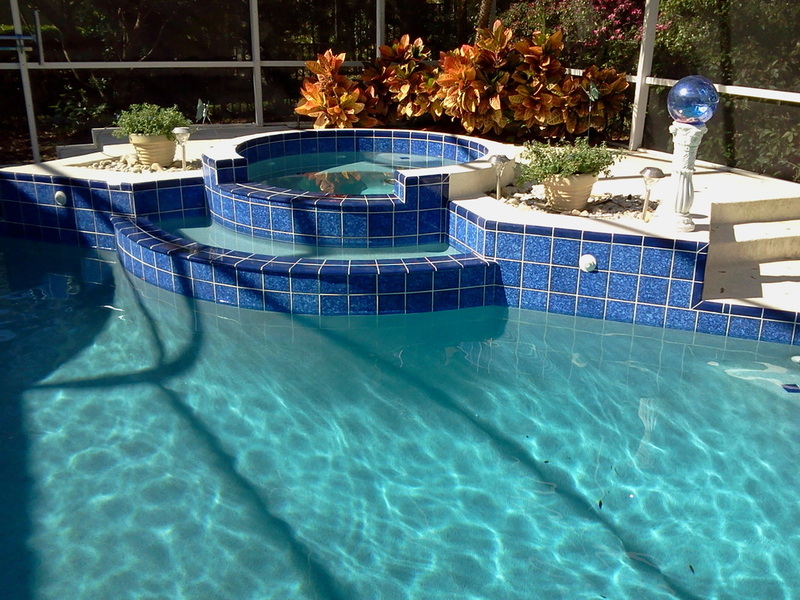 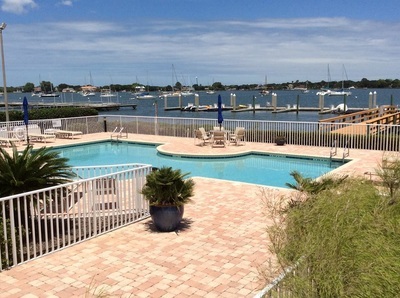 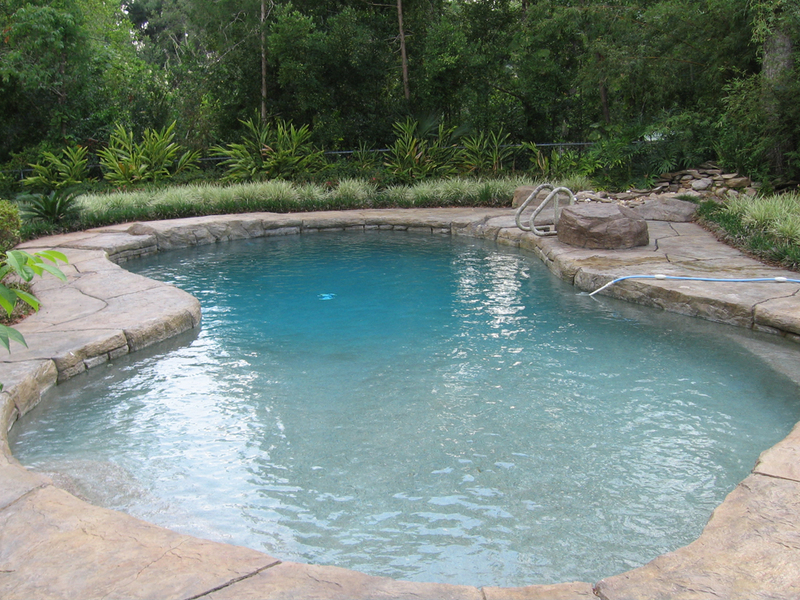 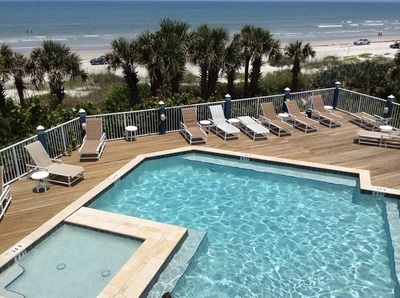 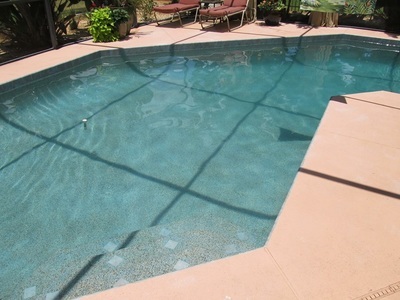 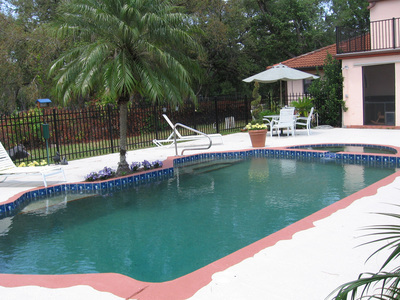 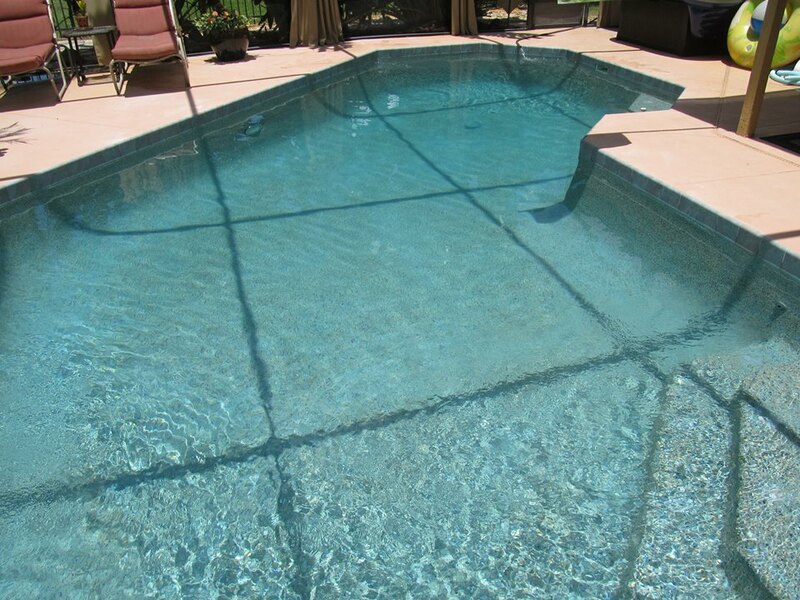 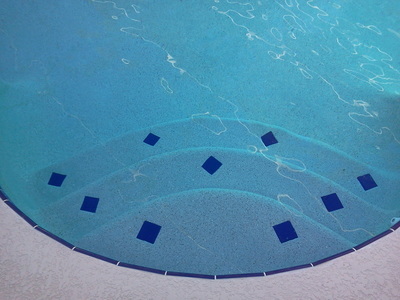 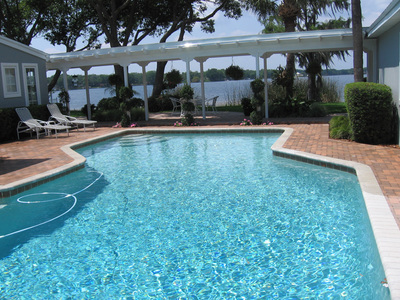 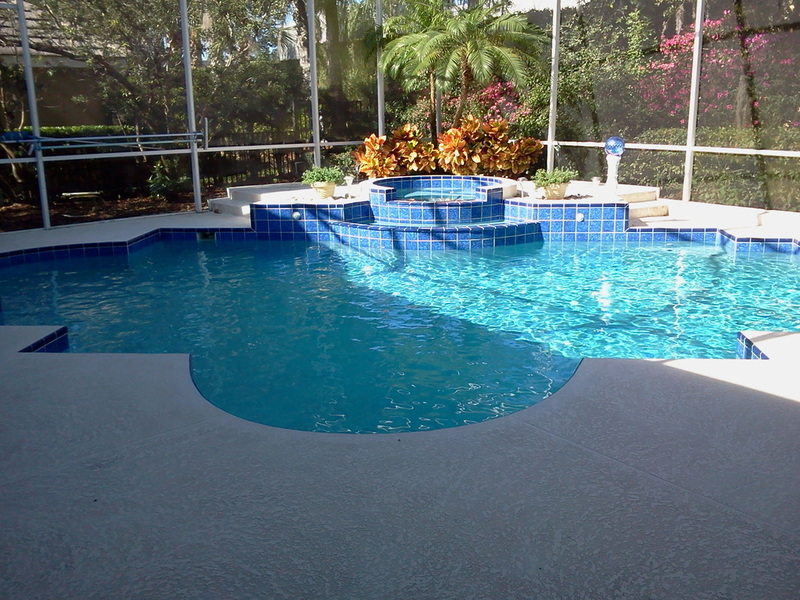 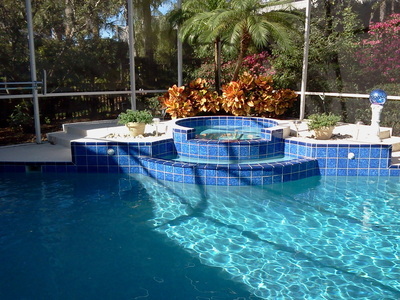 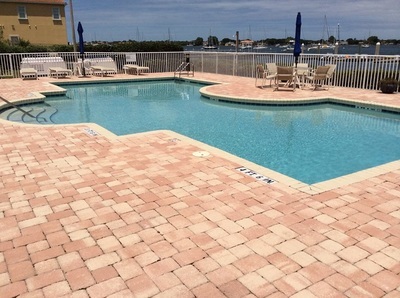 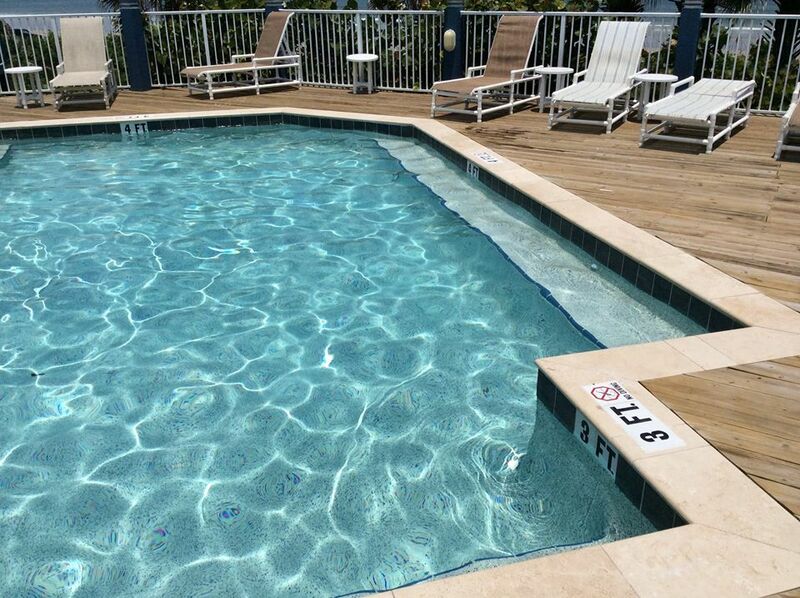 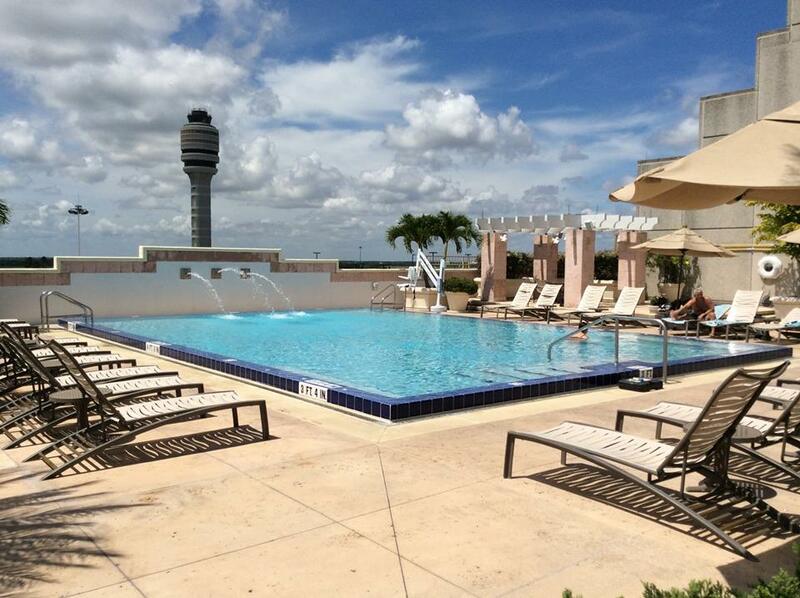 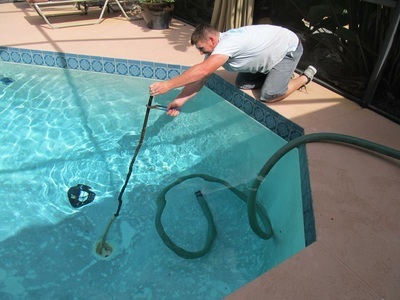 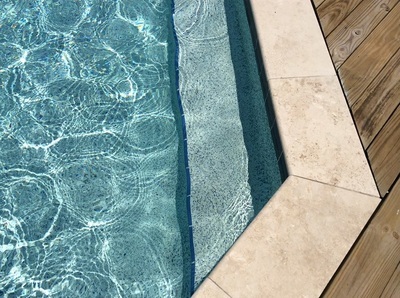 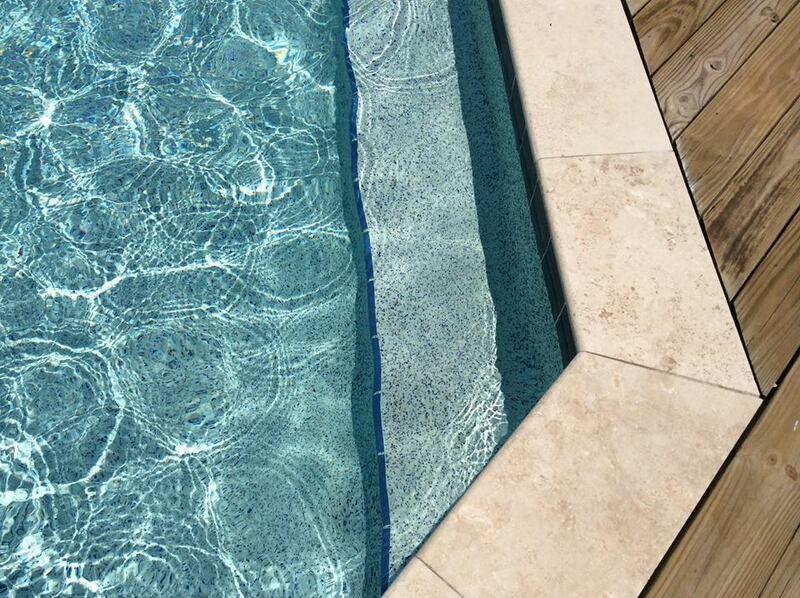 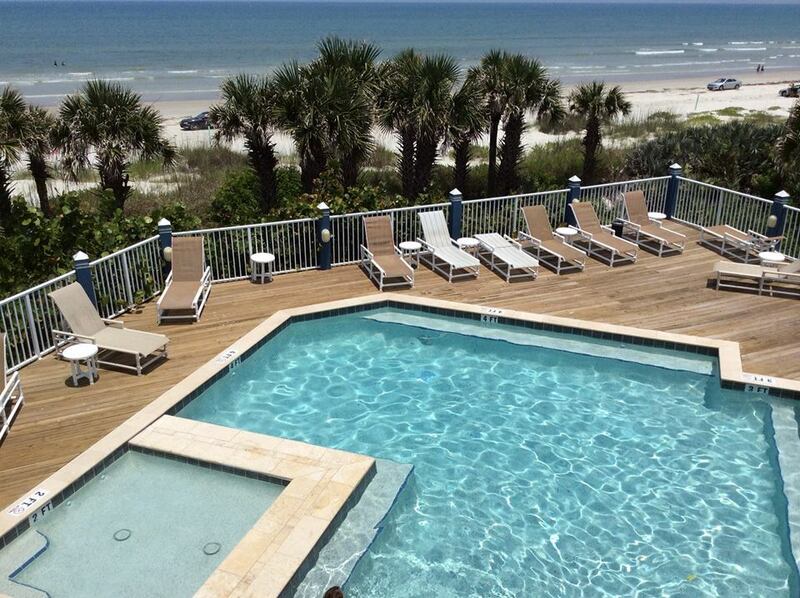 Take a look to see what the possibilities are for your pool renovation!